Greybrook Realty Partners Inc. announced today the successful closing of an equity investment by its managed issuer of $10,985,000 to acquire and oversee the development of a prime parcel of land located in Brooklin, Ontario. 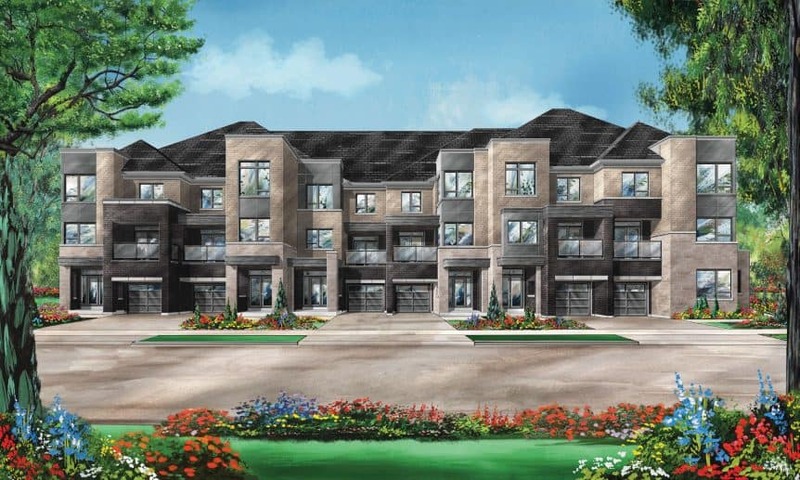 Together with its developer partner, Fieldgate Homes, the firm will develop the land into a residential community consisting of over 170 single-detached homes, freehold townhomes and condominium townhomes. Situated approximately 65-kilometres east of Toronto, within the Town of Whitby, the community of Brooklin offers residents a modern, yet idyllic setting with abundant nearby amenities located throughout the greater Durham Region. The 18-acre development site, which is located at 7150 Thickson Road, provides convenient access to the newly extended Highway 407. The site is also located a short drive from scenic downtown Brooklin, a designated heritage conservation district with properties dating as far back as the mid 1800s. Residential development continues in the Town of Whitby, as new residents attracted by Whitby’s charm continue to move to and settle in the town. Learn more about our Brooklin development.